Twitter is live and real-time, so naturally Twitter search must surface recent, yet still relevant, results. Historically, these search results have been largely presented in reverse chronological order. In many cases however, the most recent results may not be what the searchers are looking for. They could be searching for popular Tweets to engage with or to better understand context around the search query, and the most recent Tweets are not necessarily best suited for that. 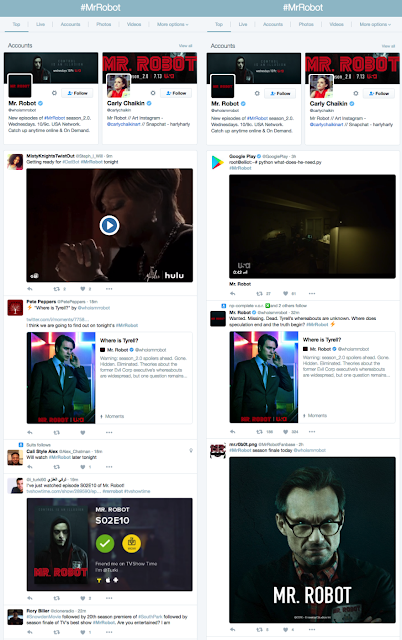 In order to improve this experience, Twitter search shows relevance-ordered Tweets at the top of your search results page. We retrieve Tweet candidates from various sources within a larger time range and rank them with a machine-learned model.